Steven is happy with his job. Everything's going just fine until his boss calls him up with some bad news...today is Steven's last day. Now Steven has to pull all his resources together to assemble a new winning resume and find a new job to provide for his wife and kids. While this book is a work of fiction, it has a basis in fact. The story you are about to read is one that happened, though some of the details may have changed a bit. 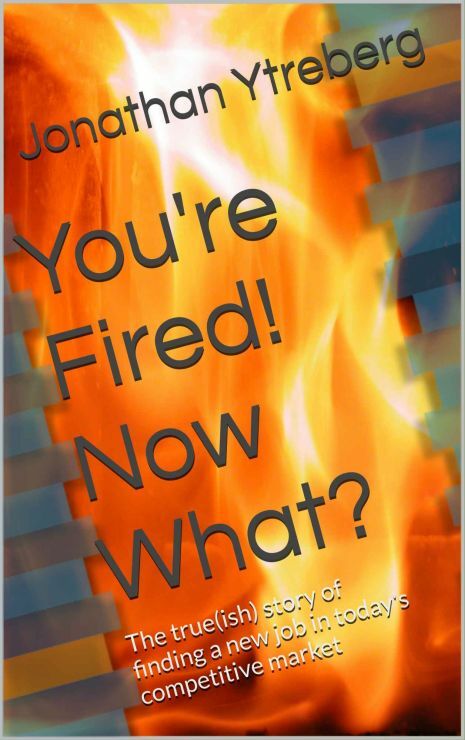 I started this book in an effort to bring a new approach to books about resumes. I searched online and through local libraries and book stores for a book about resumes that told a story, but I couldn't find one. So I set out to create one myself. This book is that story. You will not find a manual on how to write your resume in the following pages. There are plenty of those books already. What I hope you will discover is a story about a man who wants to provide for his family in the best way he knows how, but needs some help along the way to do it. Thank you and as always, put your best word forward. If you would like to get a free sample of the book please fill out the form below and we will email you the first chapter of the book.